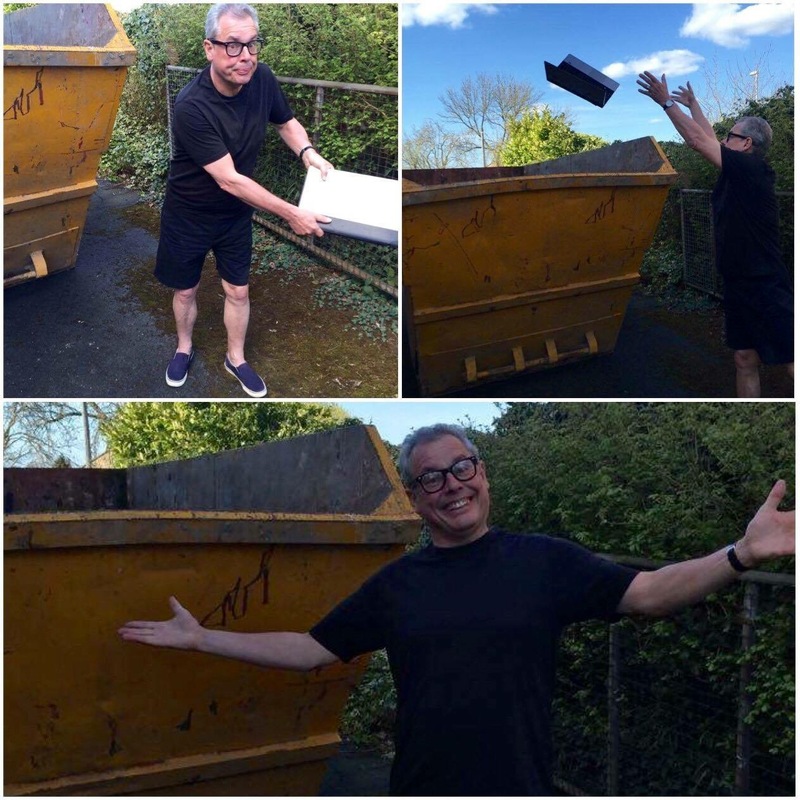 So you know when you get the big massive yellow skip in for a massive clear out and you think I’m going to chuck all the useless stuff away. Then there’s that tempting moment when you think I might need this. And it’s hard to let it go. Same goes for your PowerPoint folks. You don’t need it. You know, we all know, that the vast majority of people don’t use PowerPoint they abuse it. And the key way in which they they abuse it is to remember what they are going to say. Thing is what is the alternative? Well why not spend two full days with me and just seven other people and amongst other things prove to yourself you have a brilliant memory. Email our head coach curly@confidentclub.com or call her now on 07780977438 to book a place on The Presentation Mastery Workshop on 13 & 14 July. 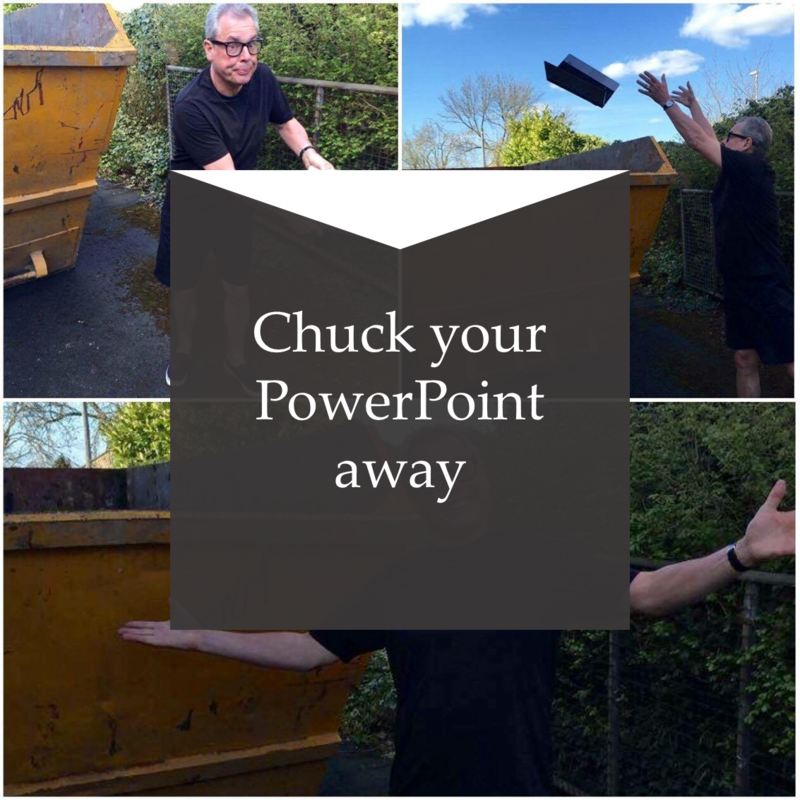 Then you’ll be more than confident enough to throw the slides in the skip.